Bach Mobilities Inc. – Contact us for estimates and availabilities. Contact us for estimates and availabilities. Our company specializes in the installation and servicing of a full range of accessibility equipment for your home, your vehicle, and your lifestyle. 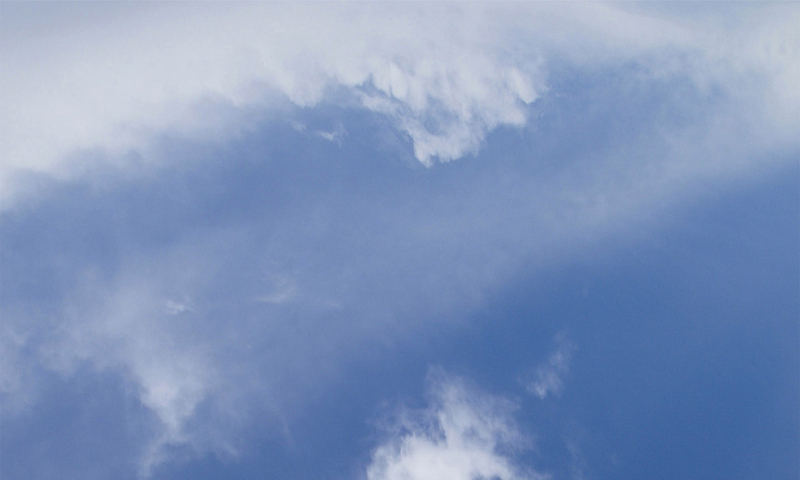 We are a family owned and family run business serving commercial and residential customers in Upper Michigan and Northeastern Wisconsin for over 20 years. Our family saw the need for special mobility products and strive to convey the vast opportunities, in this area, for you to experience greater independence. Our commitment to you is apparent the first time you contact us. We care! If something can be done for you, we will do our best to get the results you need. We do hope you allow us the opportunity to earn your business. 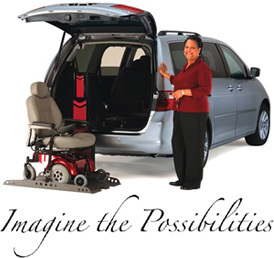 We offer a full range of accessibility equipment for your home, your vehicle, and your lifestyle.